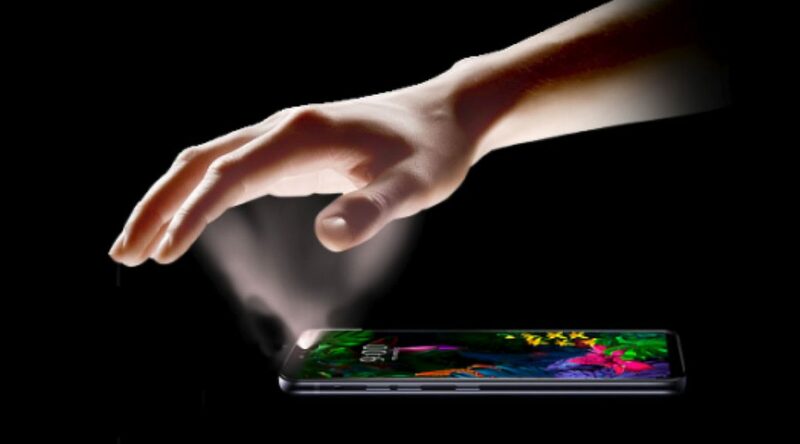 Air Motion gesture recognition for handsfree phone control using gestures like waving a hand or pinching the air, for when cooking or cleaning, answer or end calls, take screenshots, switch between applications, or adjust volume. The Z Camera uses infrared rays in 3D to calculate depth faster and more accurately focus. 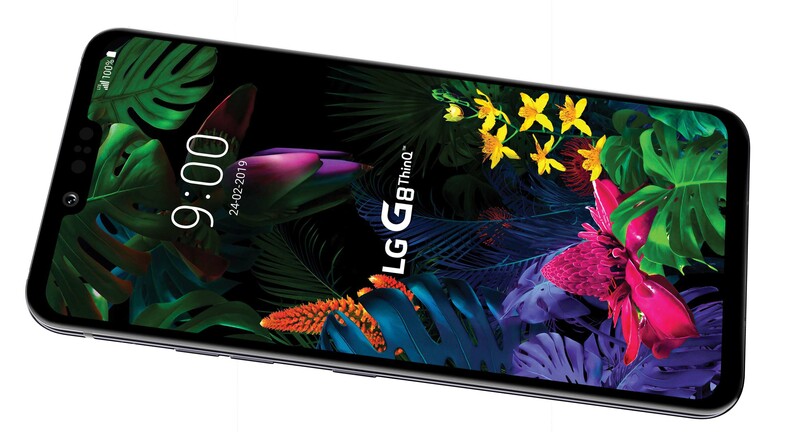 The front-facing camera in the G8 measures the distance between the subject and the camera in millimeters to control the intensity of the background blur up to 256 levels for selfies with more depth. Video Portrait lets users control of bokeh while filming video in Portrait Mode, nice! The standard rear f1.5 camera has dropped to 12MP 4μm photo pixel sensor size and 78˚ view. (down from the previous G7 16MP standard angle but expected better quality) OIS/Glass Lens also with Laser Detention Auto Focus and Phase Detection Auto Focus. 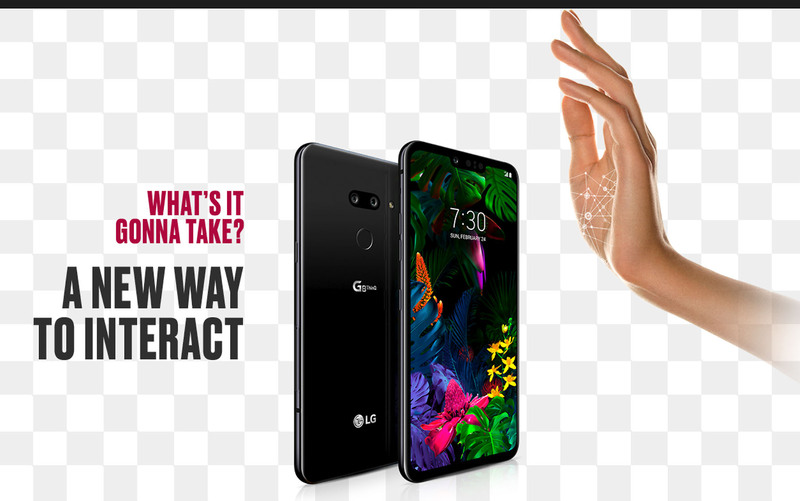 LG Electronics Canada will beef up the manufacturers first year warranty with an additional Second Year Promise, a unique, no-cost limited warranty program providing an additional year of customer service for LG G8 ThinQ smartphone users in Canada. . 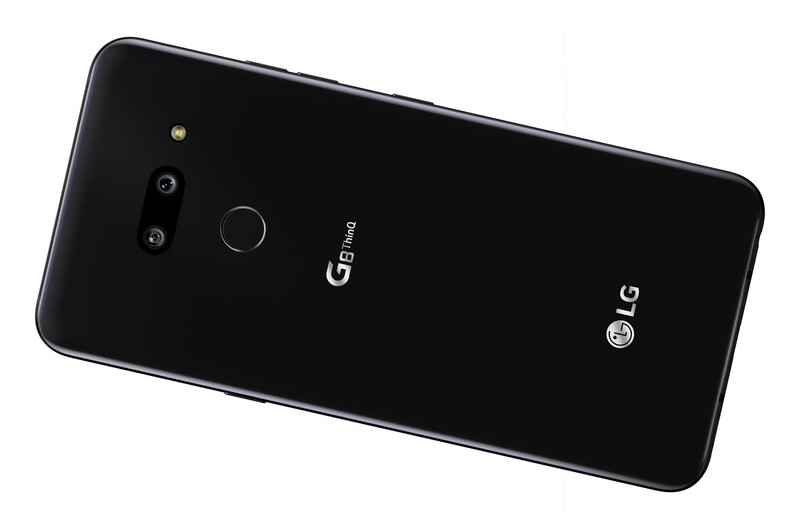 Starting today, the LG G8 ThinQ will be available to purchase through the following Canadian carriers: Bell, Best Buy, Eastlink, Fido, Freedom Mobile, Rogers, SaskTel, Tbooth Wireless, The Mobile Shop (TMS), The Source, Virgin Mobile, Videotron, WIRELESS-WAVE, WOW! mobile boutique and Xplore Mobile. Consumers should check with local retailers for availability and pricing details. Previous PostHAPPY 30TH WORLD WIDE WEB!